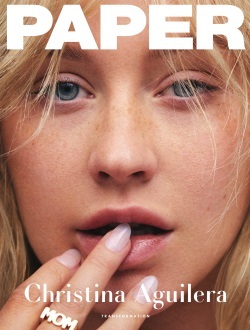 PAPER is celebrating what it means to be TRANSFORMED. We are dedicating our Spring issue to this idea of transformation and we are highlighting the people, brands, and trends that are changing our lives. Shipping and handling charges in U.S. are $4.00; Canadian orders add $31; all others add $38.50.